Have you ever thought about taking a break in the spring or autumn? Burgundy is beautiful in all the seasons! The autumn brings its beautiful colours visible in the woods and the vineyards on the hills. We enjoy good pleasant post summer temperatures here. 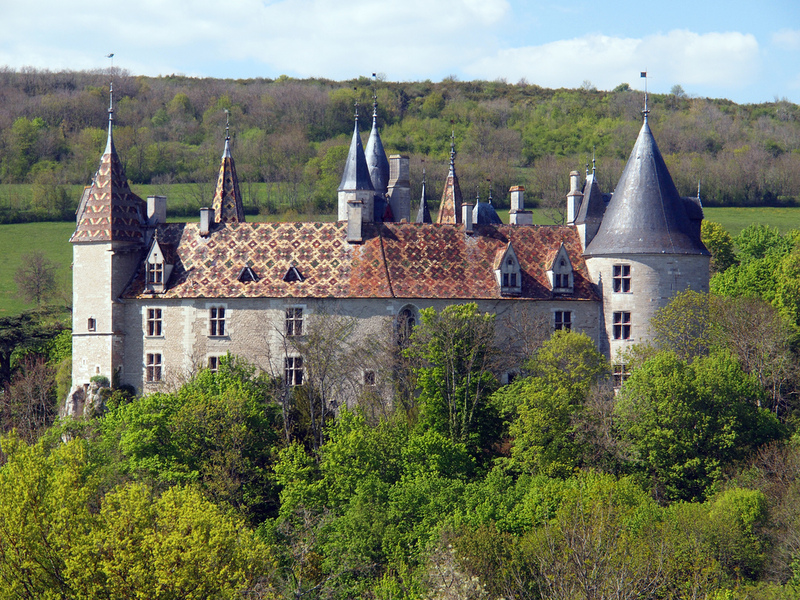 Burgundy has long been hiker-friendly country. It has been the case since the Middle Ages, when pilgrims on the Way of St James flocked through the region from Vézelay to Nevers. The hiking tradition has enjoyed lasting popularity. 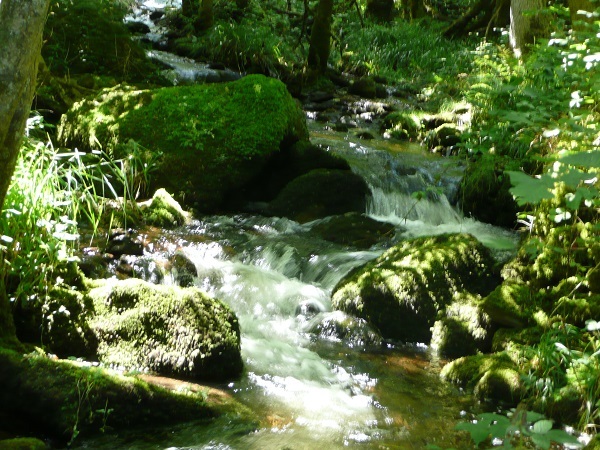 Step into your hiking boots and set out to explore the Morvan mountains, vineyards and the hills around Sully! There’ll be plenty to discover along the way, with circuits on historic and other themes, always in a green setting to help recharge your batteries! When thinking about cycling in France, images of the tour de France could pop up in mind. Steep meandering roads that lead the cyclist up and down while toiling away in the blazing sun. But don’t worry; cycling in Burgundy is nothing like that at all. 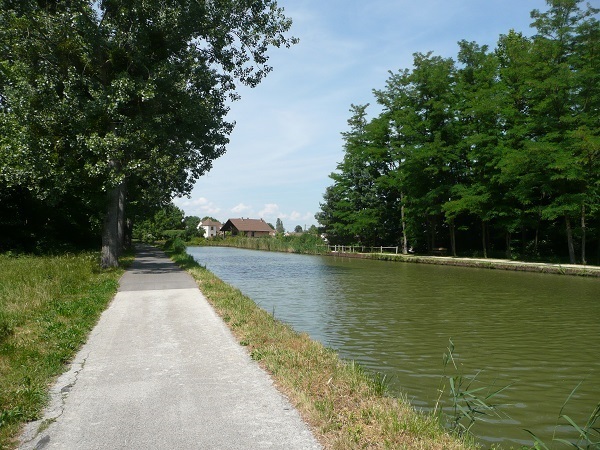 The hilly landscape of Burgundy is perfect for cycling. It offers a lot of possibilities so that, regardless if you are a well trained cyclist or an amateur, there are plenty of options. The vineyards of Burgundy are World famous because of its good quality wines. 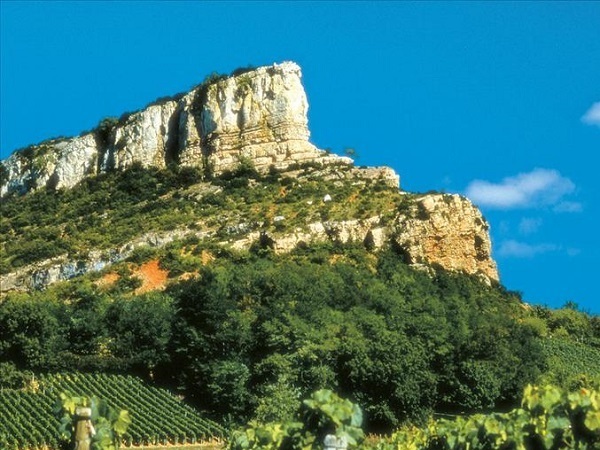 Wine villages such as Pommard, Meursault, Gevrey–Chambertin speak to the imagination. It demands a lot of craftsmanship and knowledge to produce such a good product. 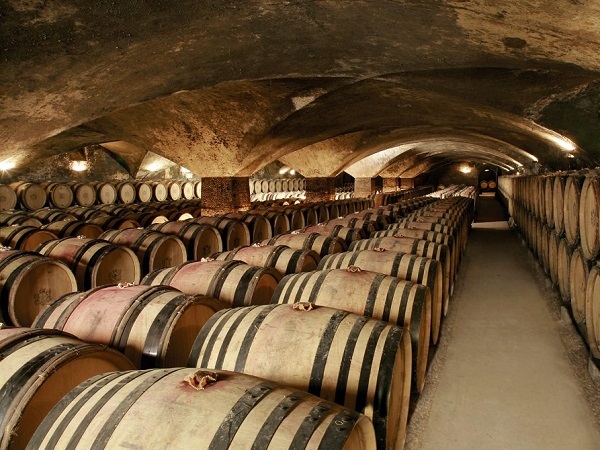 Would you like to know more about Burgundy wines and the art of wine tasting? Then this four-night package might be something for you!